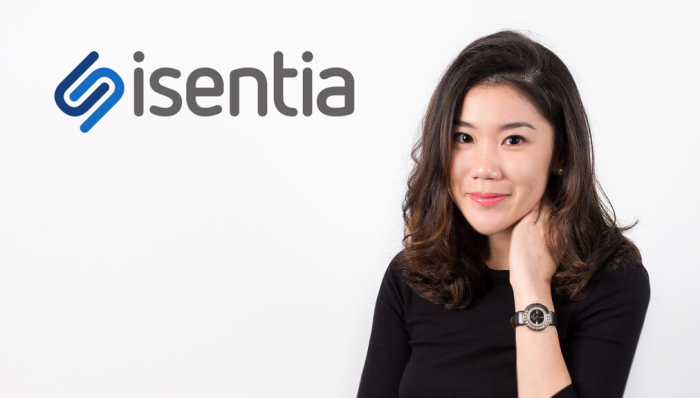 Media intelligence company Isentia has appointed Evelyn Kwong to the newly-created role of marketing manager in Asia to lead its marketing campaigns in the region. Asia is a key growth market for Isentia and Kwong’s appointment reinforces the business’ commitment to the region, according to the press statement. She reports to David Liu, chief executive, Asia. Prior to her latest role, Kwong was the business operations and marketing executive at Isentia for over two years, according to her LinkedIn. Some of her responsibilities included driving brand visibility through inbound and outbound marketing tactics, sourcing advertising opportunities and placing advertisements in the media, preparing and delivering marketing plans within key objectives, project management and recruitment. Before joining Isentia, Kwong was a market research coordinator at BlackBerry for more than one year, where she managed quarterly budgets, supported the Asia Pacific team on data enquiries and marketing functions. “I am excited to continue bringing to life the Isentia brand and demonstrating how our unique data intelligence solution can make a marked difference to clients’ business strategy. From a marketing perspective, I am eager to share our new brand narrative and work on co-branded assets powered by real-time intelligence,” Kwong said. “Kwong has been a prominent fixture in Isentia’s business in Asia. As we continue to grow our presence in Asia and roll out new products, we believe Evelyn will play a key role in driving Isentia’s new brand narrative and focus on relevant and actionable insights,” Richard Spencer, CMO, Isentia, said. Creative versus media agencies: Who’s got the talent? Are creative agencies getting the cream of the crop vis-à-vis media agencies or is there more to the issue of recruiting fresh gra.. The need to have a singular measure of audience across different mediums is gaining huge momentum in Malaysia. More here. ..
Fonterra’s Anmum Pediatric Milk Formula and Tribal DDB launch a widespread social media campaign to create word-of-mouth recommen..